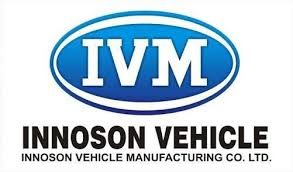 Innoson Vehicle Manufacturing Co Ltd just announced plans for the employment of over 3000 new employees for its new factory extension in Nnewi, Anambra State via its Twitter handle. 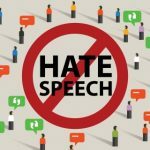 Share widely and thank me later. 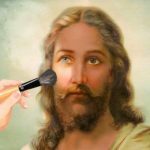 Next article Jesus Was Not White.